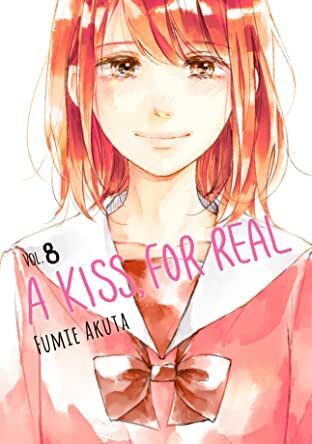 Chitose is a high school girl who lives her life wearing a “mask” in order to be liked by everyone. 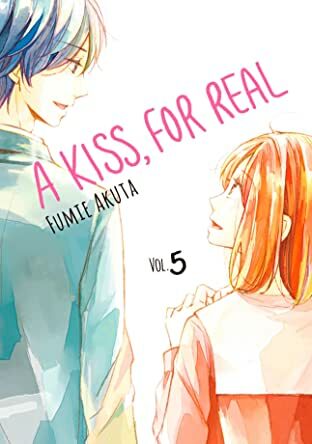 One day, a boy named Itsuki saves her from a pervert. 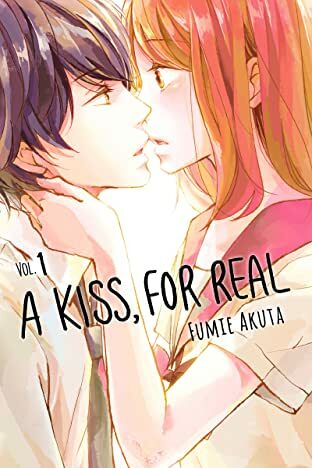 Unable to forget his eyes, she follows him to an art prep school!! 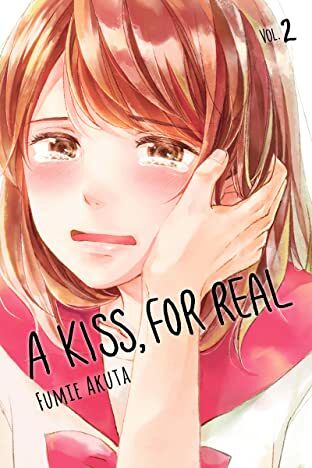 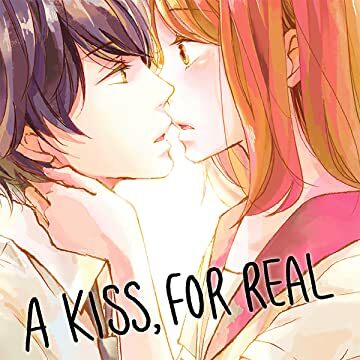 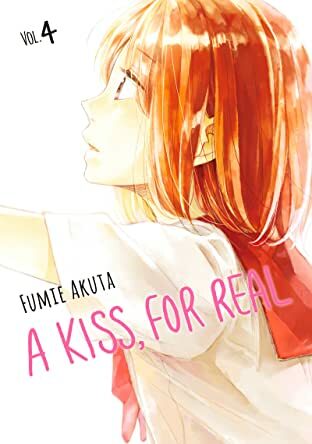 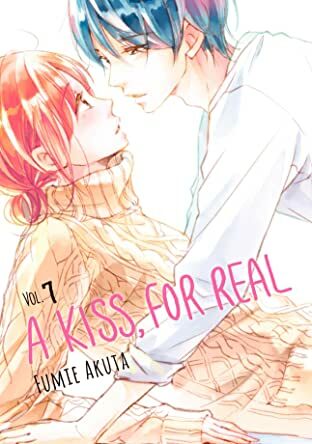 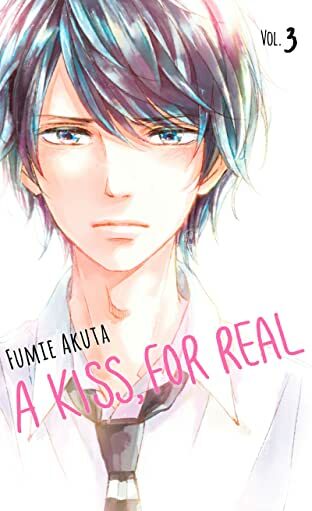 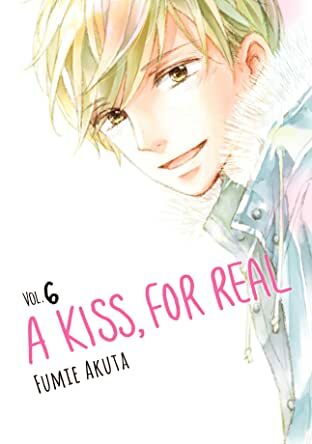 Then, Chitose was led around the prep school by Itsuki, but he sees through her fake façade… This is a sweet but sadistic love story between a mask-wearing girl and a free-spirited boy!